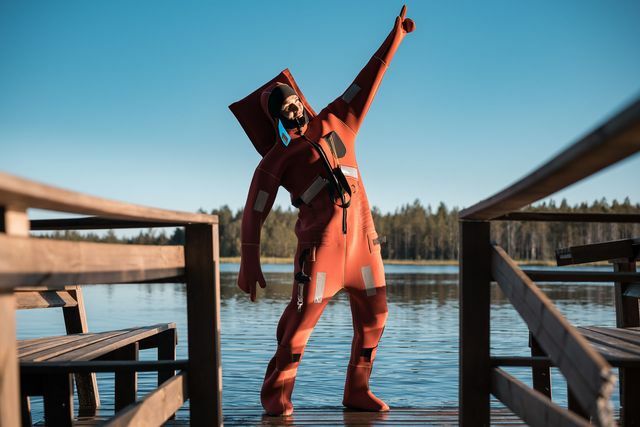 If you're looking for an adventure of a lifetime, try floating in a Finnish lake during polar nights! Not many people can say that they swam in a private lake in the north of Lapland under the midnight sky! 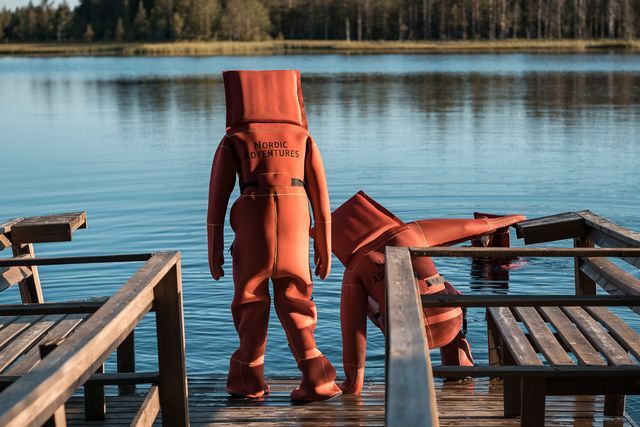 If you're looking for an adventure of a lifetime, try swimming in a Finnish lake during polar nights! 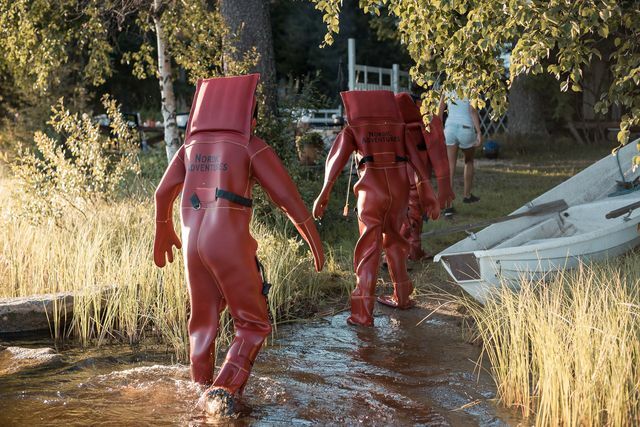 Not many people can say that they swam in a private lake in the north of Lapland under the midnight sky! 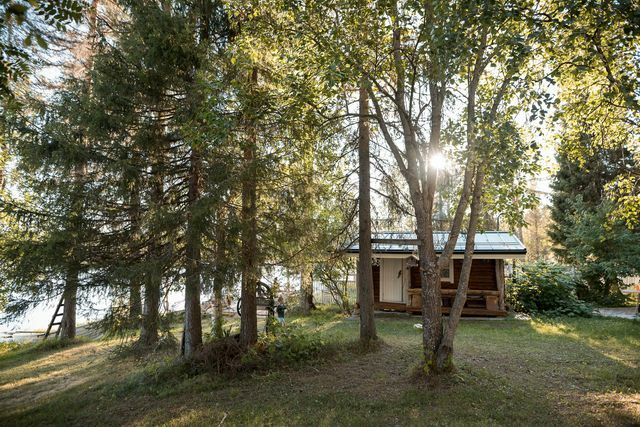 Float weightlessly in a calm Lappish lake under the polar sun. 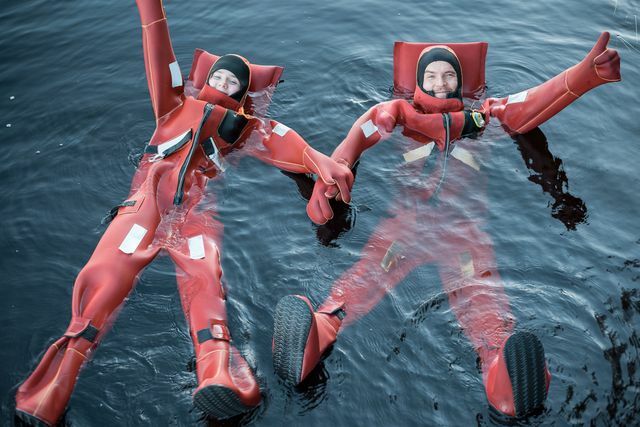 We use special rescue floating suits, made of sturdy material, usually used on submarines and icebreakers. The unique fiber of this light material will keep you warm as you float in the calm waters of our lake. 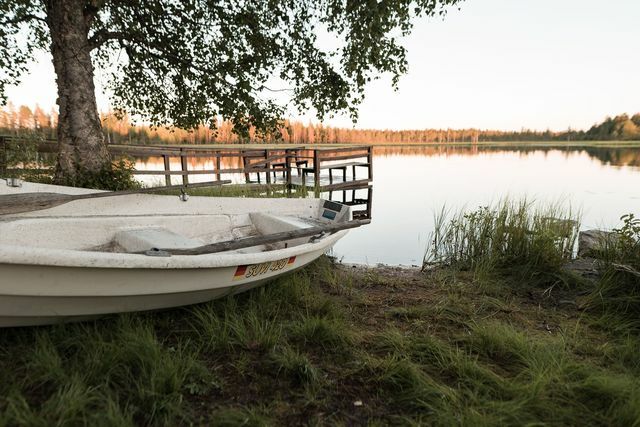 We will pick you up from your hotel and take you on a 25-minute ride to our private lake. 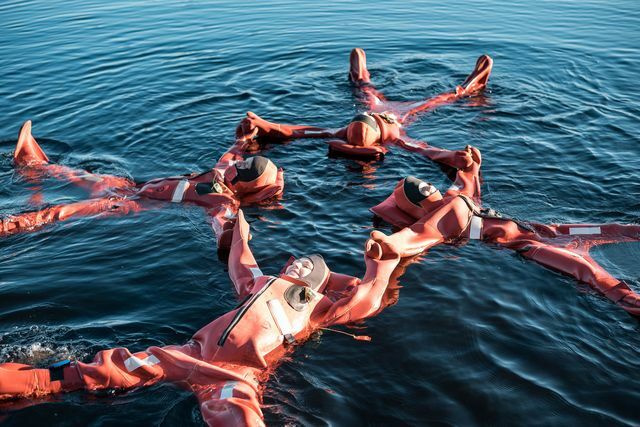 After a short brief and dressing up in floating suits, we will let you enjoy your floating time under the midnight sun! 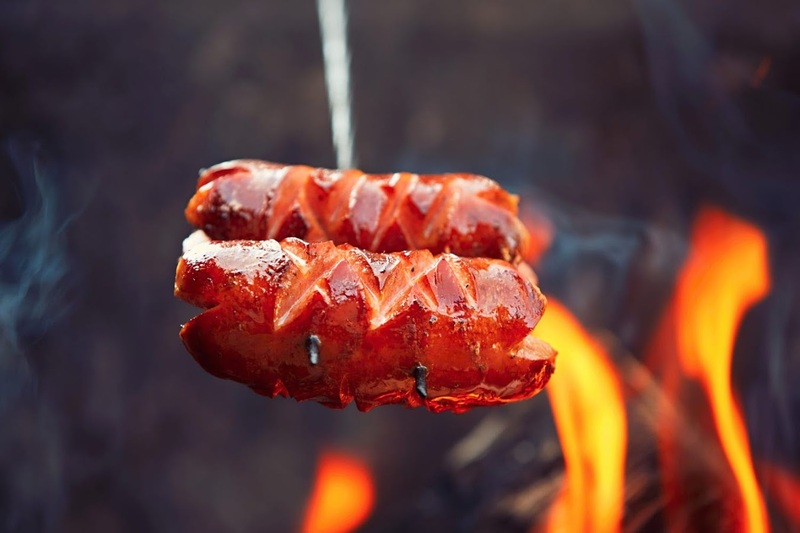 Help yourself with some snacks by the open fire, recuperate with hot beverages, or try fishing in the private lake! 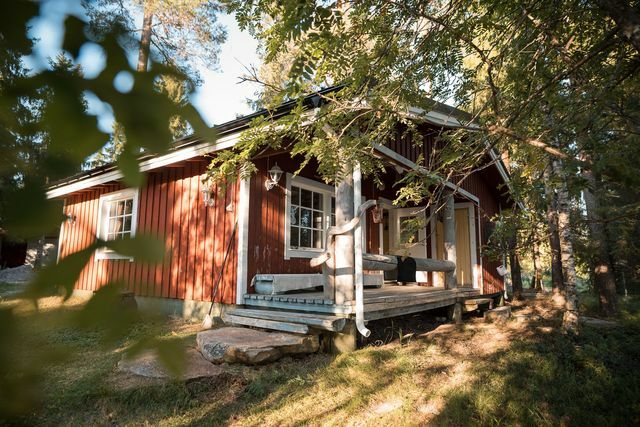 There's a cozy wooden cottage at your service so that you can make yourself at home!